With picnic and potluck season upon us, it only stands to reason that we’re looking for new opportunities to flex our culinary muscle. 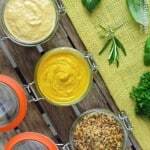 Since nothing jazzes up a dish faster than sauces, mustards and the like, we’ve rounded up a baker’s dozen of creative condiment recipes to get you cooking. 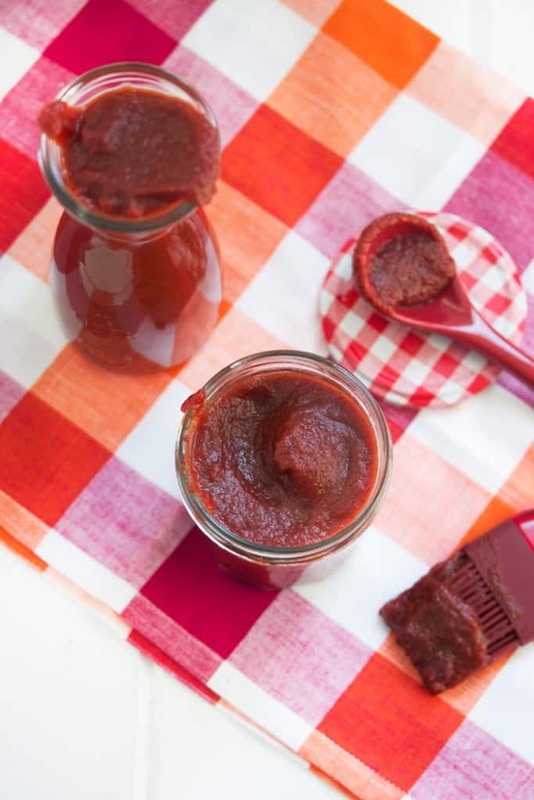 Lose the excess sugar, soy and wheat products but keep that tangy flavor with sweet and smoky BBQ sauce by Lexi’s Clean Kitchen. 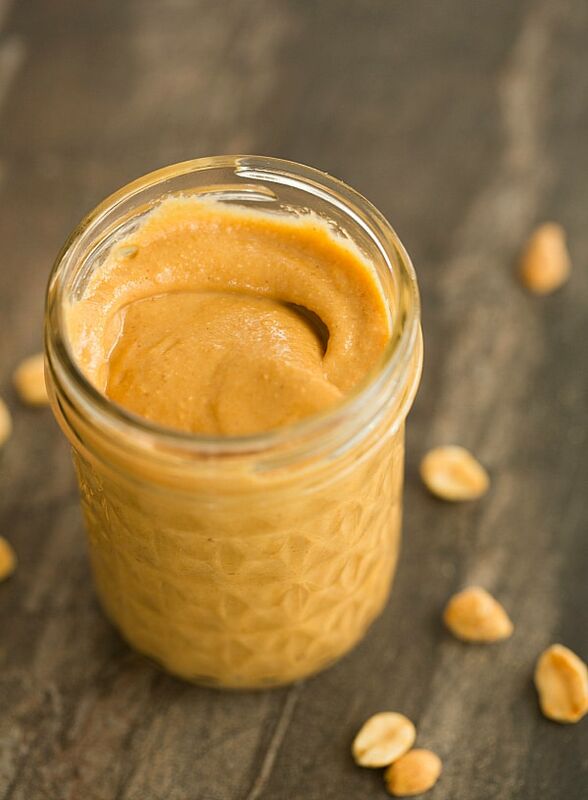 Perfect atop chicken, pork, or a sandwich. 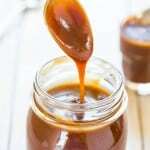 A fuss-free recipe from Averie Cooks, which makes a deliciously decadent caramel sauce in under 15 minutes. 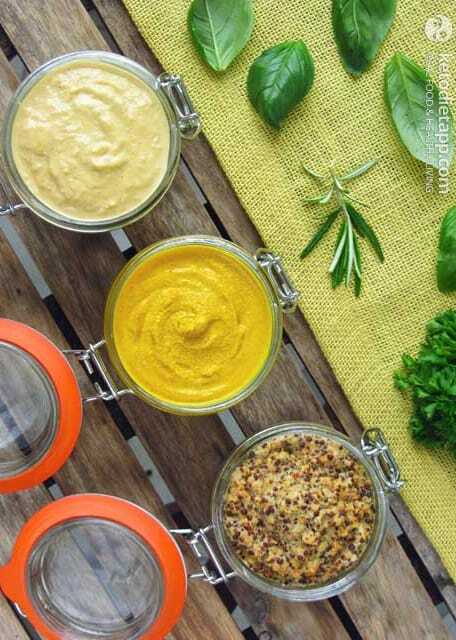 From yellow to dijon to whole grain, make your own additive-free, Paleo Mustard (via Keto Diet). Lasts up to 10 months in your refrigerator. 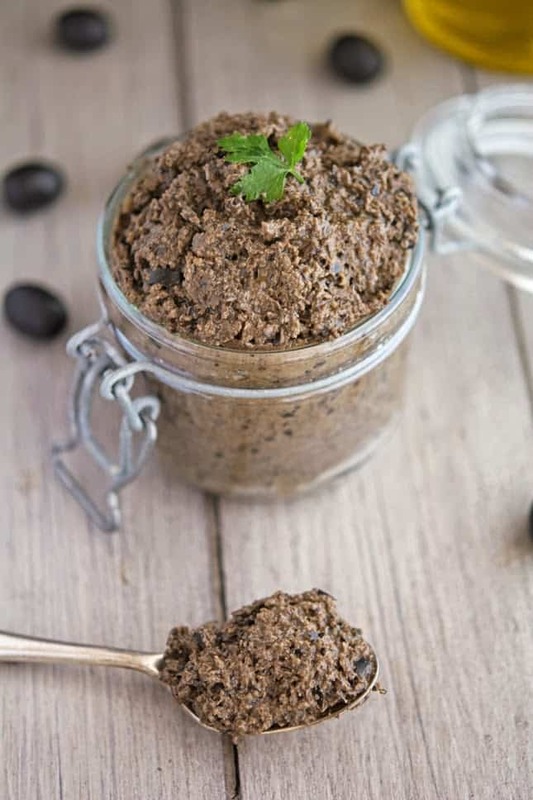 The Iron You’s black olive tapenade is richly flavorful and works beautifully as a dip, a spread, or as a delicious enhancement to your main course. 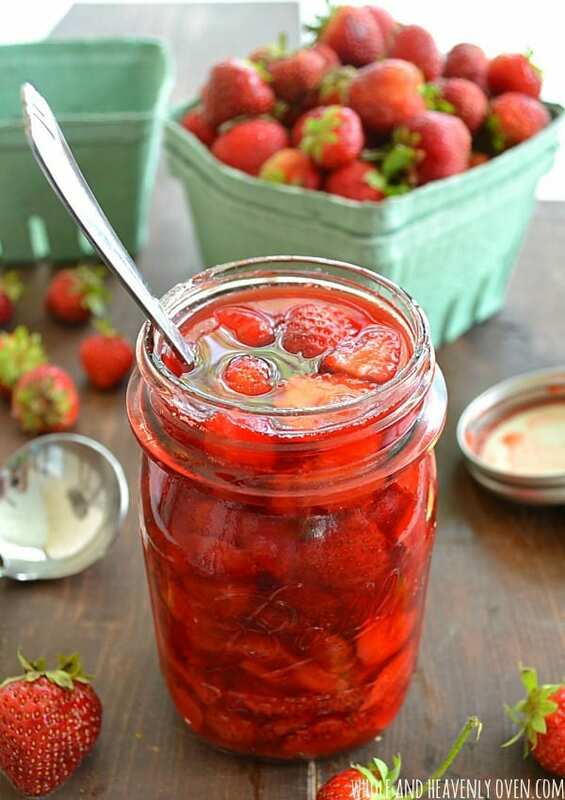 Find yourself overloaded with delicious summer strawberries? 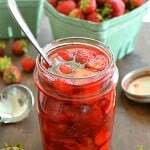 Create a DIY fresh strawberry sauce. 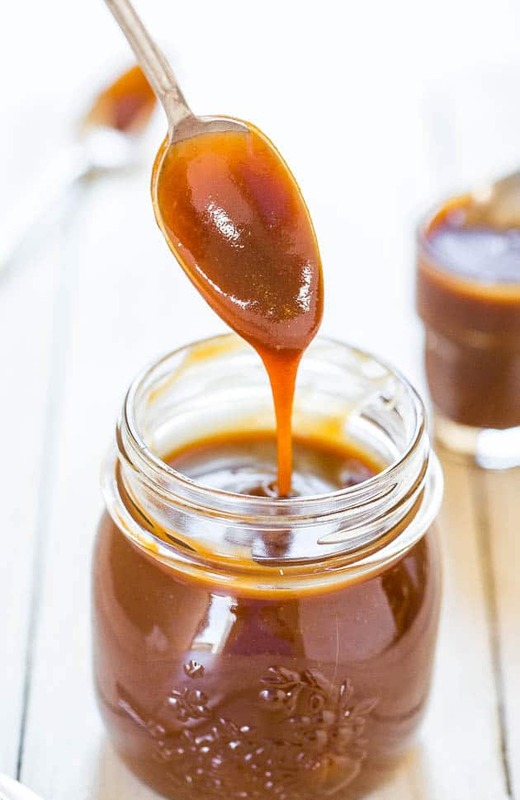 Doctor up your dessert in no time with Whole and Heavenly Oven’s 3-ingredient sweet sauce. 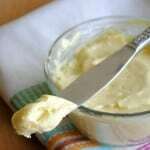 Squirrelly Minds knows the quickest way to spice up a dish while cooking is to use flavored butter. 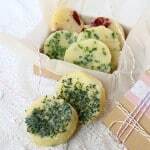 These herb-packed discs add just the right amount of flavor and they make for excellent gourmet gifts. 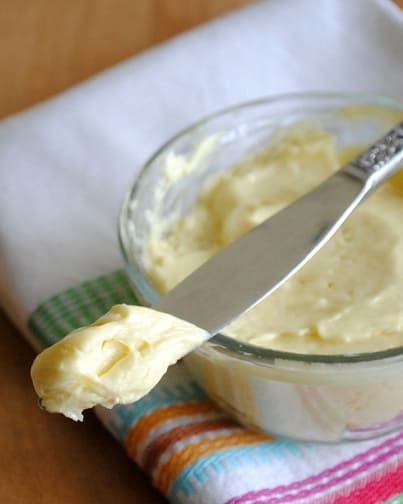 Thick, spreadable mayo that only takes five minutes to make. 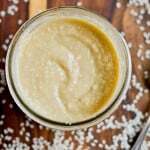 The recipe from Canada Girl Eats Paleo is made with avocado oil, vinegar, lemon juice and mustard. 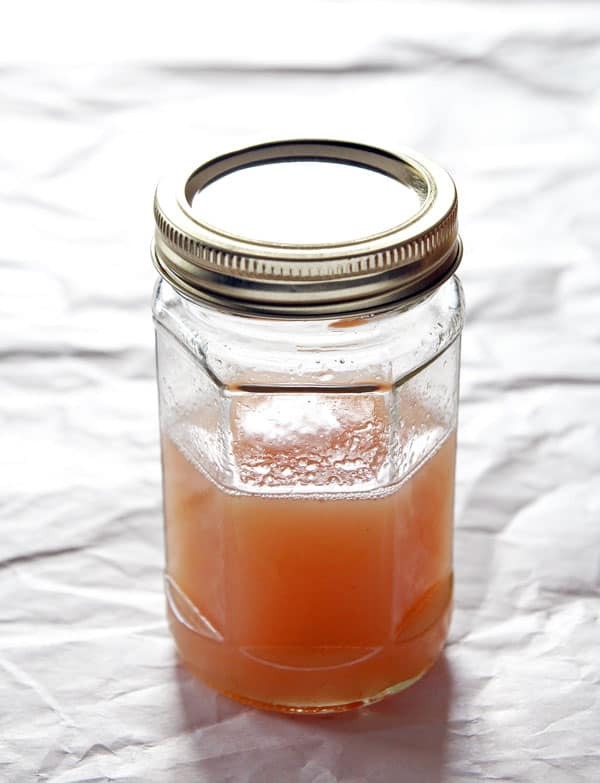 Sweeten your summer iced tea with rhubarb simple syrup, Leelalicious’ twist on a classic. It’s just as delicious in a creative cocktail as it is in a poolside sweet tea. 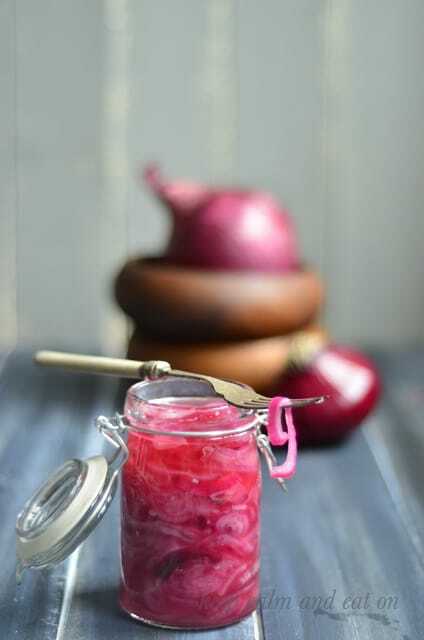 Pickled red onions perk up any summer dish. From burgers to banh mi, a quick pickle is a first class ticket to flavor-town. 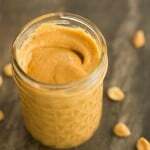 Nothing beats the comfort of homemade peanut butter. 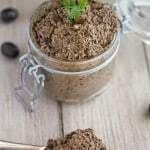 Brown-Eyed Baker offers variations so you can achieve your ultimate PB consistency. 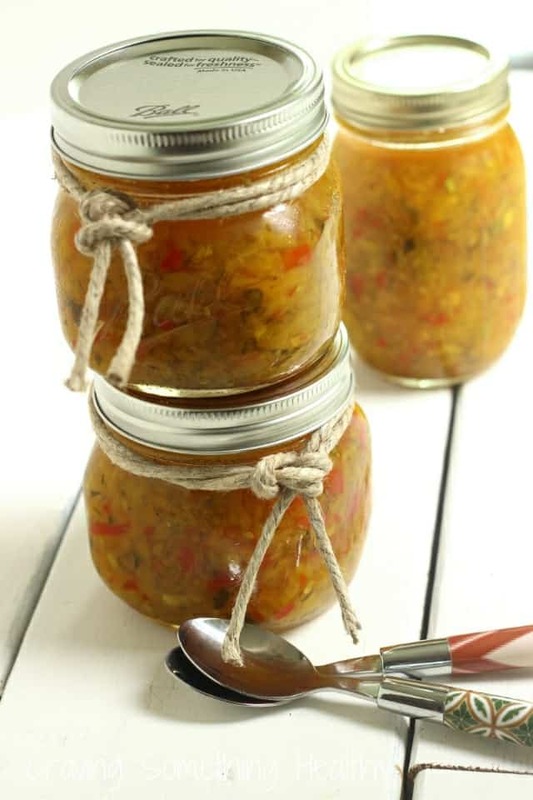 Turn that abundance of summer produce into a tantalizing sweet and spicy zucchini relish (via Craving Something Healthy). Bright, colorful, bursting with flavor, and perfect for your favorite sandwich. 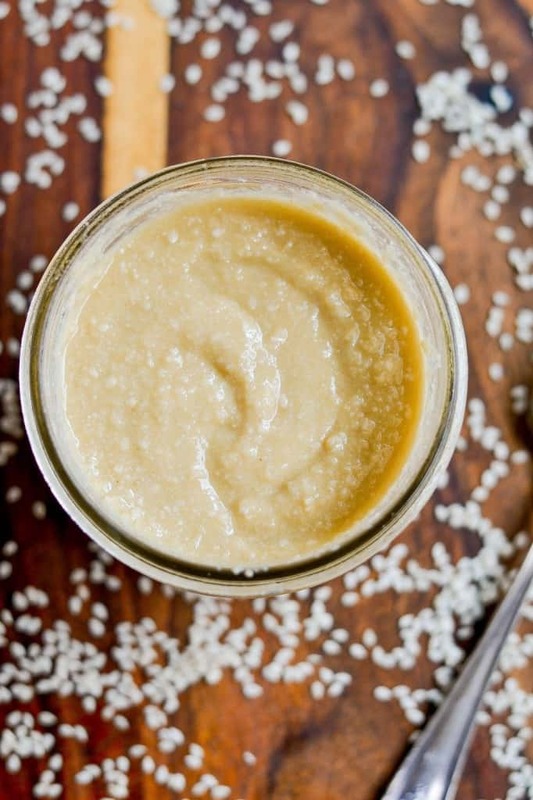 The mix of sesame seeds and olive oil from Apples and Sparkle makes for an affordable, super tasty tahini paste to use as salad dressing, baba ganoush or spread. 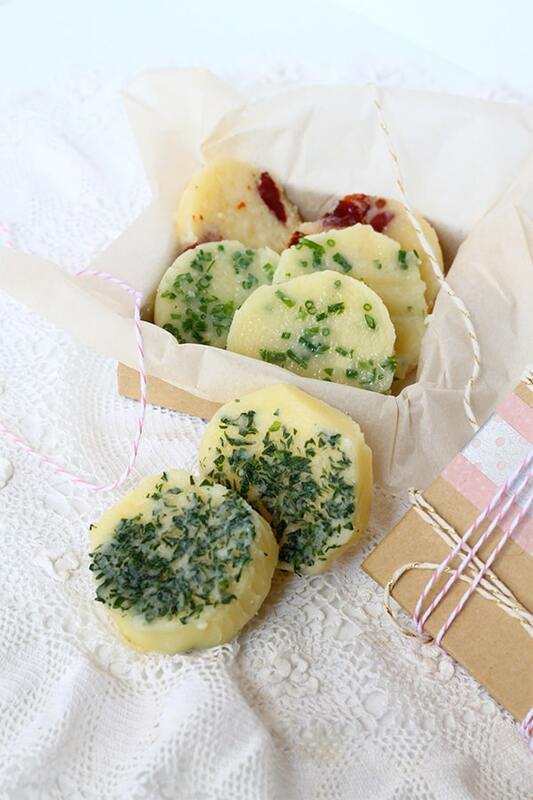 Dress your fresh greens in only the finest. 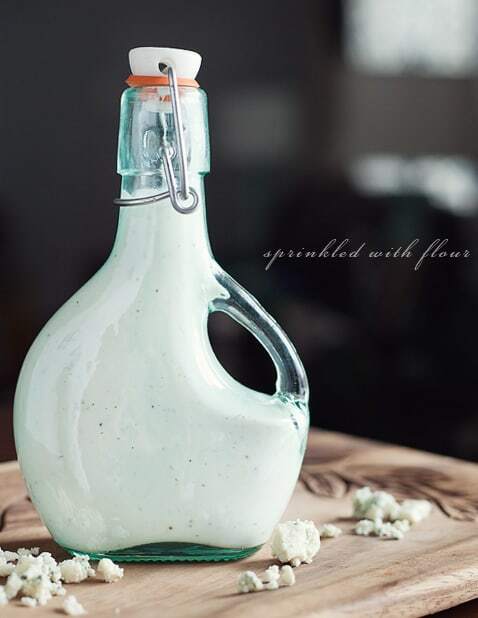 Sprinkled With Flour’s creamy gorgonzola dressing is delectable enough to grace the best your garden has to offer. This is a great a selection, it is hard to choose my favorite. I will probably give a few of these a try. From the top of my head, I would say strawberry sauce. 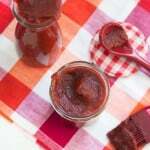 I have never been a fan of jams, I find them too sweet, not enough flavor and nutritionally they are not the best. But the fresh strawberry sauce I can have every day. 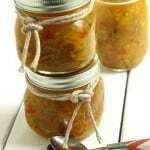 In fact, I often make it on cold winter mornings, I call it a ‘5 minute jam’. 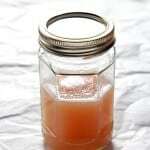 I defrost some strawberries or other berries the night before and make a quick warm sauce for my children’s breakfast. They love it! We rarely have leftovers, when we do, it doesn’t ‘survive’ for more than a day or two. 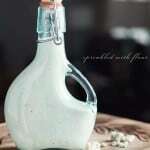 You can use it to dress your plain yogurt or oatmeal, in your tea, or as a jam on a warm hardy bread. 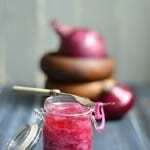 Homemade condiments are great, they are healthier, cheaper and ofter tastier than the commercial varieties. And best of all, you know exactly what you are eating, you pick the ingredients yourself! Love this round up! 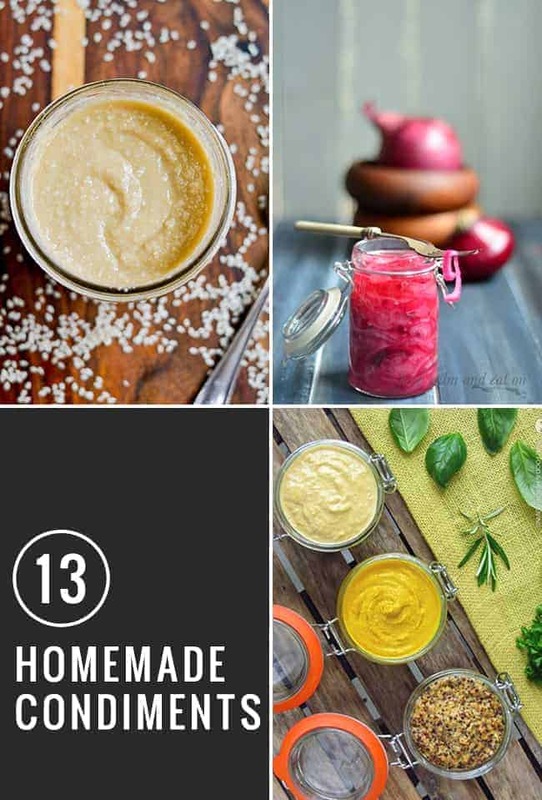 I’ve never made any condiments at home, but I must try it now! !